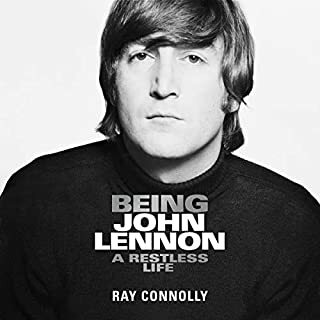 This masterly biography takes a fresh and penetrating look at every aspect of Lennon's much-chronicled life, including the songs that turned him, posthumously, into almost a secular saint. 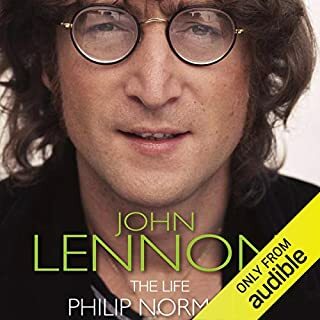 In three years of research, Norman has turned up an extraordinary amount of new information about even the best-known episodes of Lennon folklore, including the evolution of his peerless creative partnership with Paul McCartney. In June 1989 Paul Du Noyer was contacted by Paul McCartney's office in London and asked to interview the star, as they had met once before and enjoyed a good rapport. 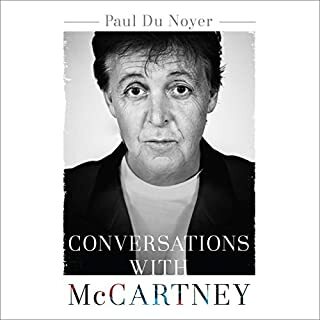 In the years that followed, Paul Du Noyer continued to meet, interview and work for Paul McCartney on a regular basis, producing magazine articles, tour programmes, album liner notes, press materials and website editorial. Since the age of 20, Paul McCartney has lived one of the ultimate rock 'n' roll lives played out on the most public of stages. 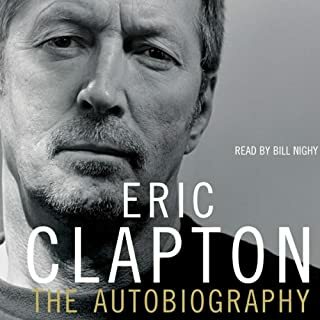 Now Paul's story is told by rock music's foremost biographer, with McCartney's consent and access to family members and close friends who have never spoken on the record before. Paul McCartney reveals the complex character behind the façade and sheds new light on his childhood - blighted by his mother's death but redeemed by the father who introduced him to music. 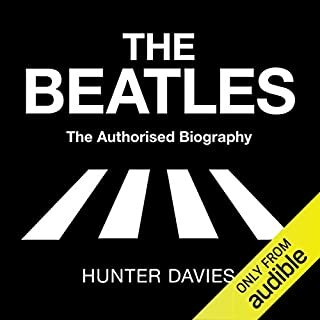 I’ve never been a huge Beatles fan but I thought I’ve give this book a go and certainly wasn’t disappointed. Great story, awesome narration, recommend! 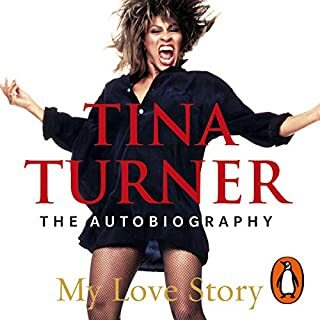 i still remember the author's 60 Minutes interview for "Shout". "saying Paul will make things up, George is the only one you can get the truth from". Ringo just smoked joints according to the author, in "Shout". I think the author got to know "Paul McCartney" as opposed to " Paul" whom, everyone knows. Would you listen to Paul McCartney: The Biography again? Why? Actually I've listened twice. 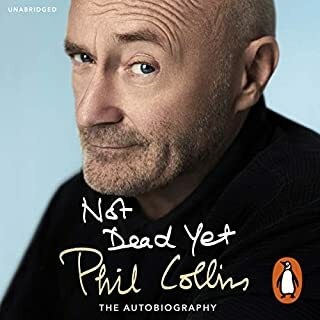 A great book about the man and his life and not just his life as a Beatle. The narration was great the content relevant and up to date. What was one of the most memorable moments of Paul McCartney: The Biography? Listening to the story of how they recorded the album Band on the run in Africa not knowing how dangerous it was. 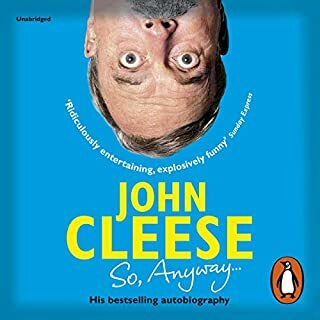 And listening to how Paul overcame depression after the breakup of the Beatles and how he got on with life after Linda. Which character – as performed by Jonathan Keeble – was your favorite? Yes if I could've I would've. 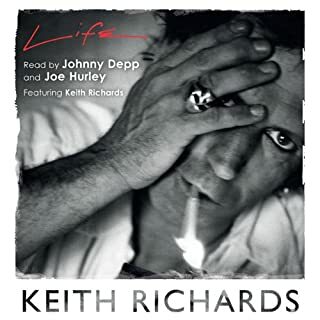 A great addition to any true music lover's collection. A must hear! 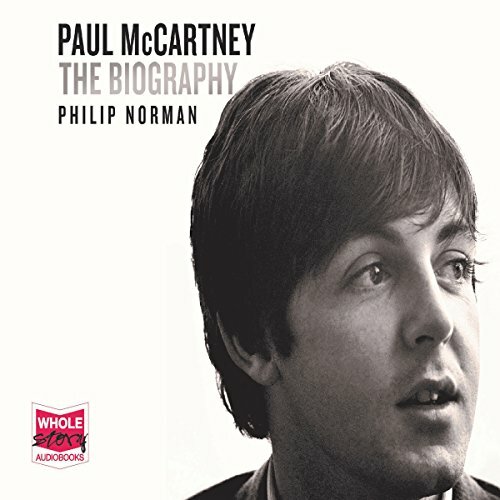 While the author can come off a bit pompous and sneary towards Paul and does tend to focus on the negative comments, sometimes from a random eye witness or journalist, it is on the whole, an exceptionally detailed account of Paul's life, albeit second hand, as McCartney is not actually interviewed here, but has given his blessing to it being written. I wish Norman focused a bit more on the music, how these songs were written and less on the tabloid stuff. But, the narrator is very good. 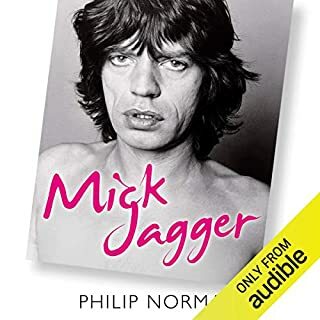 I think he did a Jagger biography I listened to as well. Very good Macca accent. It documents McCartney's life all the way up to around 2014/15 and you just sit back listening and think " Wow, what a life....what a legend." 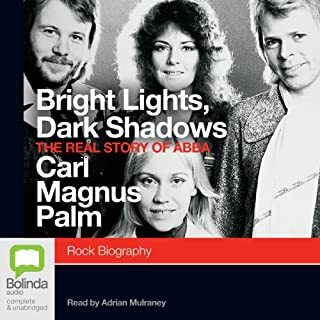 I got this as a 2 for 1 credit purchase but was slightly worried that 30 hours of biography was going to be heavy going but it was a gripping story and excellently narrated. Well worth the time taken to listen to. 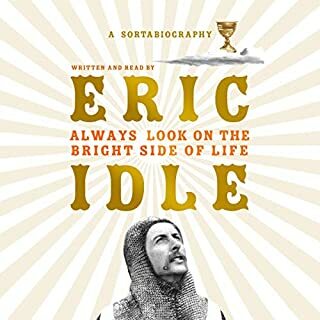 excellent and eye-opening story of a legend - performed perfectly. A must for any Beatle fan! 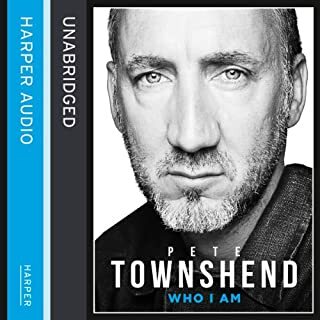 Love to read and learn and understand more about this fantastic singer/songwriter . Been a huge fan since Beatlemania days! Wonderful to hear the book instead of reading it. Great story! Philip Norman : even more!!!!! 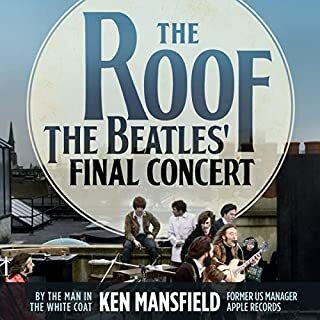 Being a big Beatles fan I listen to anything like this so to me it didn't reveal anything I didn't already know but I did find it as informative as anything I've read about McCartney. Made my long car journeys short! 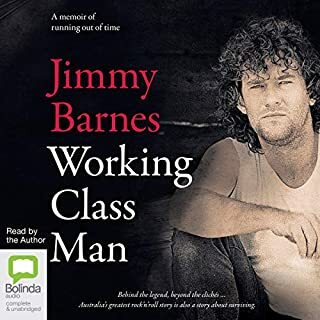 I got so used to listening to this on my way to and from work and must admit to being a bit gutted when the narrator finally said "the end"
Time to look for my next one! 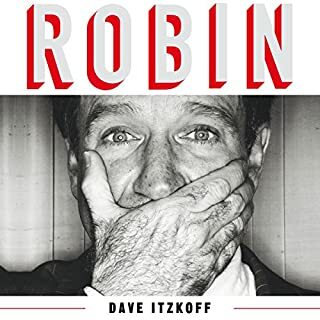 An extremely well researched account of this living legend; I was constantly reminded of the newsworthy stories and the times in my life when they occurred. 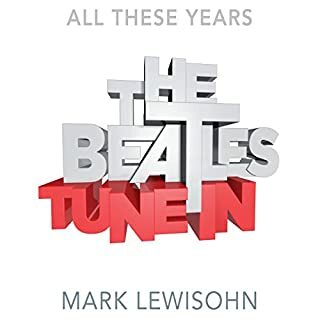 A must listen for any fan of The Beatles young or old. Highly recommended. A well researched and fascinating book. 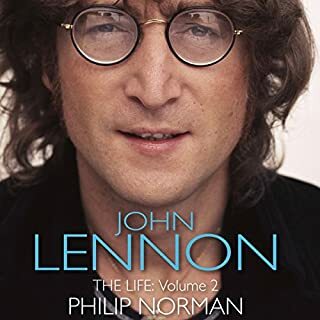 As expected there was much overlap with Philip Norman's biography of John Lennon through the Beatle years. However, McCartney's quite different personality to Lennon maintained the interest throughout. Jonathan Keeble is a brilliant narrator. A treat for enthusiasts with plenty of time. Norman tells the story fluently, evoking an era vividly, and shines a light on the people involved. I could have done with less minutiae about the business dealings etc..